As best man at my friend Mike’s wedding this summer, it was my job to select some whiskies for the bachelor party. As far as special occasion whiskies go, it’s hard to beat Talisker 18 and The Macallan 18 (set your mouth on fire with some peaty Talisker goodness and then put it out with a blanket of smooth sherry-bomb Macallan. Oh yes). While this is not the kind of thing I’d recommend buying on a consistent basis, it’s an excellent way to mark the big moments in life. Those extra 8 years in the barrel (see my review of Talisker 10 here, still one of my favorite whiskies ever) really plumb the depths of what Talisker is capable of. Nose: Evident peat and hardwood smoke, warm malty overtones with very well-integrated cask wood. Everything is harmonious – peat and malt and wood. A truly excellent ex-bourbon peated Scotch nose. Deeper in there is a bit of minerality: ‘sharp’ salty notes (although not savory), like salted caramels. The smoke is uniquely Talisker – not tarry or piney, but sweet and round: like a hardwood fire in full blaze. Palate: Malty upfront, with the smoke sneaking in behind to fill your sinuses. A long, slow burn with a rocky edge from the hard water. Trailing off, there is a bit of bitterness, perhaps the barrel char showing through. Finish: Long, with marshmallow, peat smoke verging on the wet, acrid side, and more of the bitter charcoal. Not much wood tannin. Some of that crispness from the hard water remains in your mouth. A younger finish than I’d expect from an 18 year-old. Overall: It’s hard not to love Talisker. 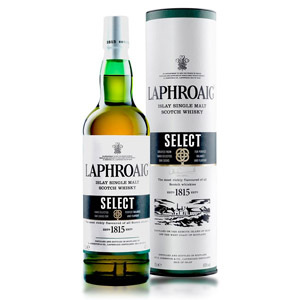 The peat flavors that made Islay famous for their intensity here instead get equal billing with sturdy oak and lusciously sweet malt. I could wish a little less bitterness on the tail end, but this is totally Talisker, and substantially more smooth and finessed than the 10 year-old. 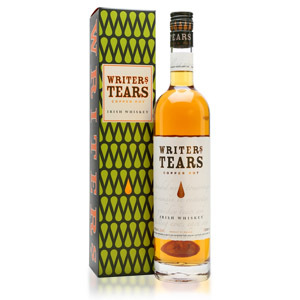 I can’t love the price, but for a special-occasion whisky, it’s hard to beat. If I had unlimited money, I’d drink this once a week. 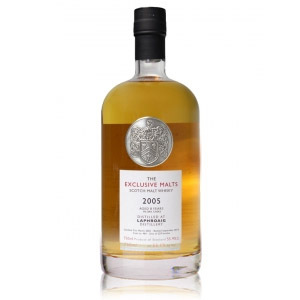 Water: A few drops of water don’t seem to diminish anything about this whisky, and they may crisp up the peat smoke a bit – adding some nice hay and lime notes to the nose. Worth a try, but don’t do it if you’ve only got one glass. Heard this got jacked up to $145 a bottle. Worth it at this price chill-filtration and all? Hi Bryan, I would not spend $145 on this, but then I’m notoriously cheap. 🙂 I thought $99 was a good deal, but this isn’t worth more than double what they charge for the 10 year. It’s getting harder and harder to be thrifty with good scotch these days. I was able to find a 200ml for $30 just so i can try this. I thought $145 was out of my league. Thank goodness for bourbon as it brings down my avg cost per bottle of booze and can be very good as well. Which would you recommend as a gift the Talisker 18 or the Macallan 18? The Macallan 18 is about to go up in price by more than $20 a bottle, putting it over $200. It is definitely not worth that, so I don’t recommend buying it. 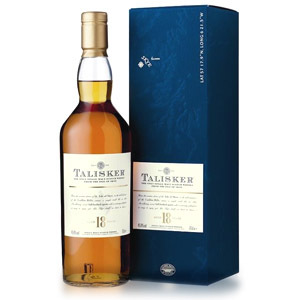 Talisker 18 is well worth the price, although you might want to make sure that the gift recipient enjoys peated malts first (Lagavulin, Laphroaig, Ardbeg, Highland Park, etc). If you’re not sure, I suggest looking at Glenmorangie 18 instead, which is also an excellent deal. I can’t seem to find this whiskey. Is it no longer available? I managed to find a bottle at an independent retailer in town last week. 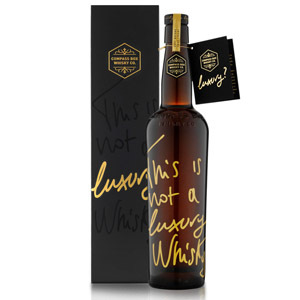 For the most part, it seems this particular malt is only available via mail-order in my area as most chain liquor stores (like BevMo) don’t carry it, and I don’t see it listed on any bar or lounge menus I’ve been too. I love the Talisker 10 year old and I’ve heard and read nothing but rave reviews for the 18 year old. And that unlike the Macallan 18 (which is seen as a choice for the masses), this one is favored more by those “in the know” about scotch whisky. I really would love to see what it is like. But I know once I crack that seal and pop the cork, there’s no turning back. And it was quite expensive (K&L spirits was selling a bottle of Johnnie Walker Blue label for the same price at its San Francisco store). Which begs the question, should I save this for a “special occasion” that might never happen, or open it now and enjoy the experience? Of course, only you can make that kind of decision. I’m of the opinion that whisky is meant to be enjoyed, not collected, but I do have a few bottles stashed away for some time in the future when I feel I might enjoy them more than I do now. When I first started, I did save the more expensive bottles for special occasions, but I found that I had to be less picky about which special occasions qualified, because those bottles tended to sit unopened. Luckily, with some of the strategies here, you can make that open bottle last long enough to enjoy it over several special occasions. Cheers!